I am sure most people here have heard, be careful what you publish on social media or anywhere else, since it could haunt you later in life. Have you ever posted anything and went back later and modified or deleted it? I know I have, mostly when something posted early on the church feeds through an accident, or this year, the MN Church conference kept changing dates in their published schedules, so I had to keep deleting the old posts, and re-posting the new dates. Is it truly deleted? Not really, other people could have already re-posted, etc. It lives on. In 2010 someone in Spain put in an official complaint against a Spanish newspaper and Google-Spain complaining that an auction notice of his repossessed home infringed his privacy since the issue had been resolved years ago. He felt the old publicity was still holding his reputation hostage. 1. That the newspaper be required to remove or alter the article so his data no longer was in public view. 2. That Google-Spain be required to remove any data relating to him from search results that anyone might search on. 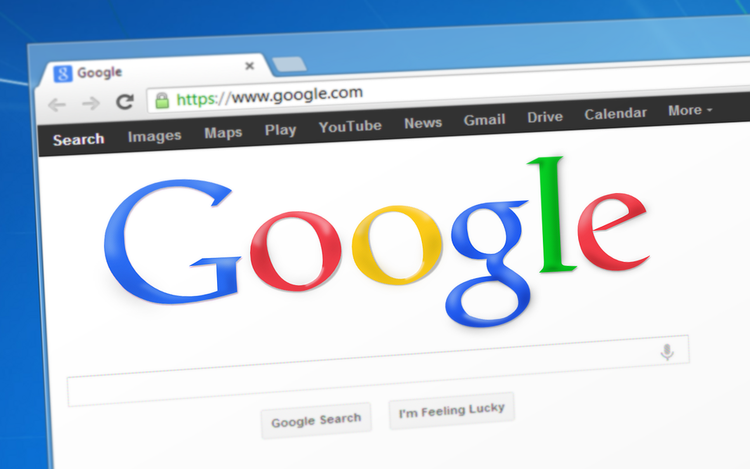 The EU ruled: That individuals can request that search engines need to remove their data if the data is inaccurate, inadequate, irrelevant, or excessive. There is also a right to freedom of expression and so this right to be forgotten has to be balanced. It does not matter where the server is located, though, this rule applies. This rule is popular with many, but equally unpopular with those that want free and quick access to data. You have to submit a request to be forgotten. Then if Google denies it, you can appeal through the courts. It's been ruled in courts that Criminals also have a right to have search results on their crimes be forgotten, even down to child molesters. It started out that Google would only implement it for the country you were in. So for the Spaniard, no one in his country could find out about him, but people outside of Spain could, or if a Spaniard just set their search engine to be international instead of local. 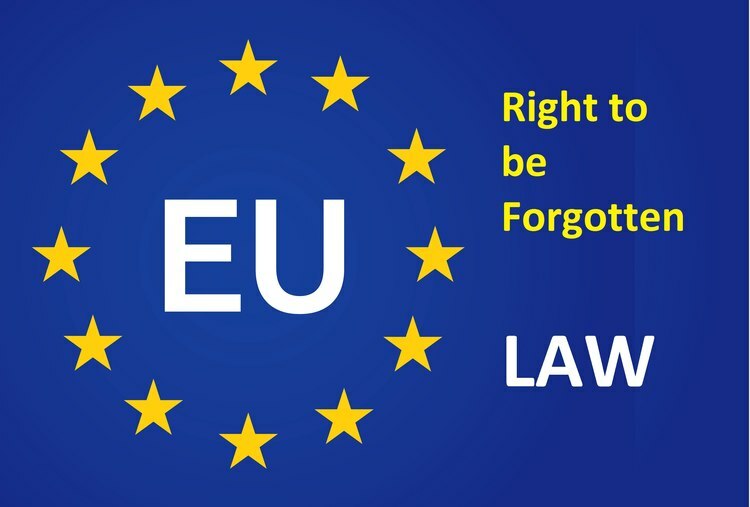 However, the EU courts have now decreed that the right to be forgotten must be applied to search engines in any country, not just for particular areas. The right to be forgotten does not currently apply in the United States. Are their deeds truly forgotten? Not by them or people involved, but their impact is mitigated in many cases.